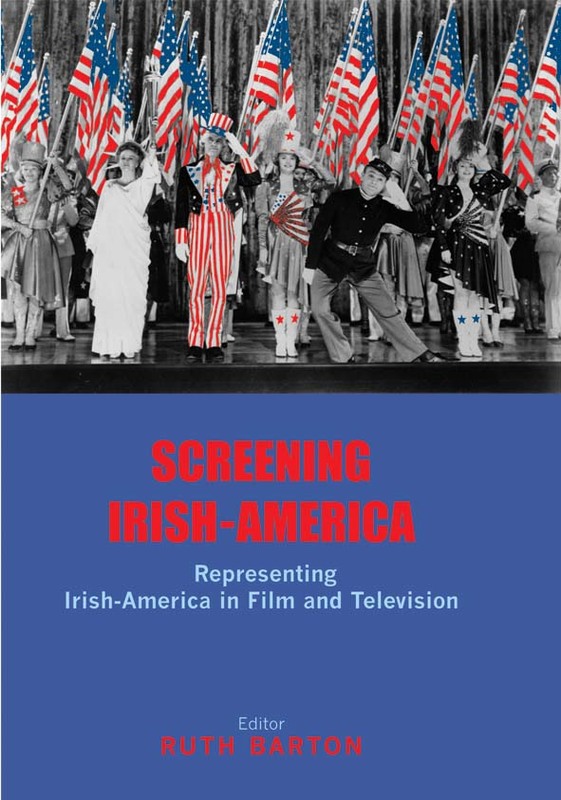 The first major work dedicated to Irish-American screen histories and analysis. Topics include John Ford, the Irish-American gangster and Irish-American stars. Includes major interview with filmmaker Jim Sheridan. Screening Irish-America is a major work in Irish-American screen studies. Sourced largely from papers delivered at the conference of the same name at University College Dublin and Boston College in the US in 2007, the book contains contributions by leading scholars in the field. Essays range from early and silent cinema through to recent television shows such as Scrubs. Topics include John Ford, the Irish-American gangster, Irish-American stars and the representation of the Scots-Irish and religion. Drawing on theories of ethnicity, gender, class and diaspora studies, this is the first publication in this academic area. Ruth Barton is the author of Jim Sheridan: Framing the Nation (2002), Irish National Cinema (2004) and Acting Irish in Hollywood: From Fitzgerald to Farrell, Irish Academic Press (2006). She is also co-editor of Keeping it Real: Irish Film and Television (2004). She is director of the Screening Irish-America research project and is a lecturer in Film Studies at Trinity College Dublin.